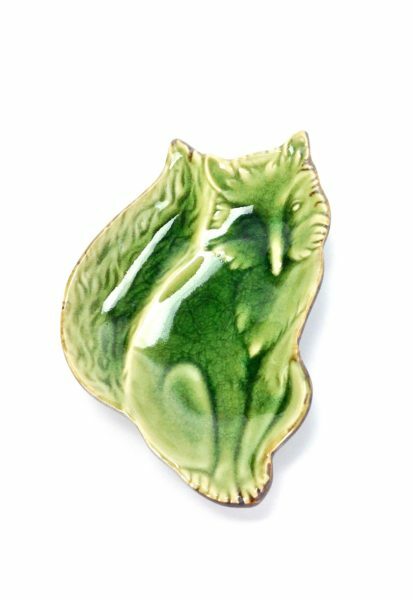 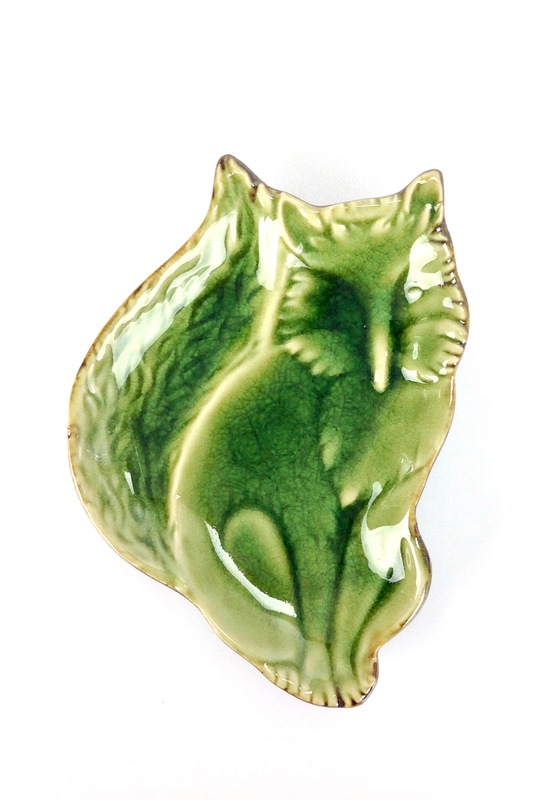 Small moss green ceramic fox dish. 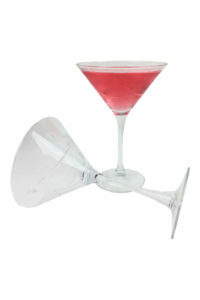 Great as a condiment tray, a pace for jewelry, or just as is.. 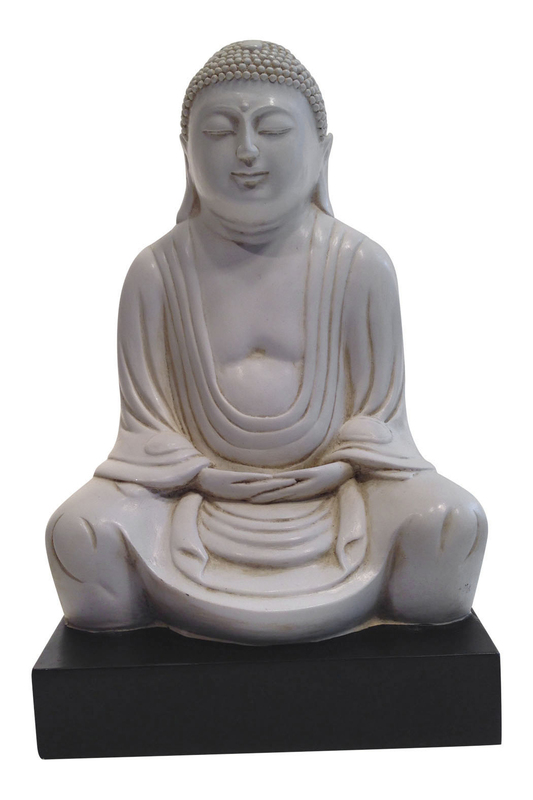 Measuring 6-1/2 inches long x 4-3/4 inches x 1-1/2 inches high.